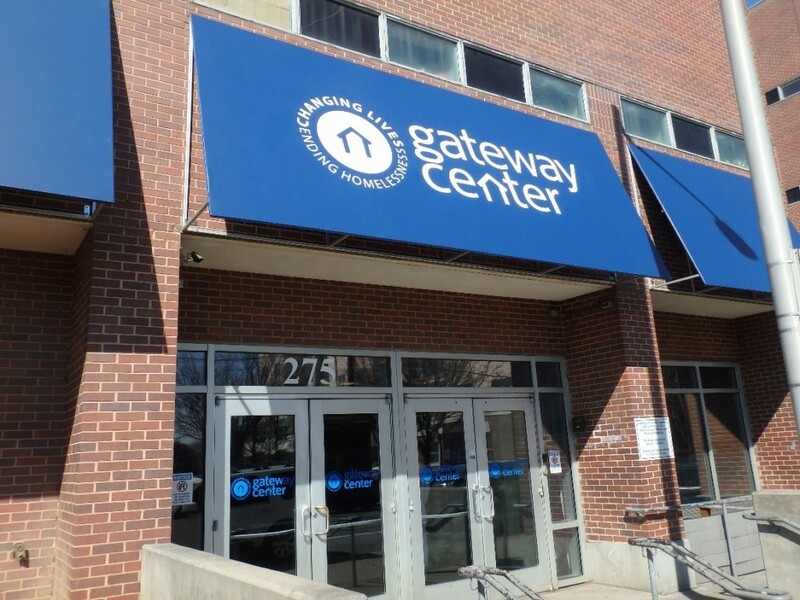 The Gateway Center is designed to serve as the "gateway" to the community continuum of care that helps individuals move out of homelessness. GWC provides 338 places for men who enter into programs geared to address the underlying reasons for their homelessness, such as unemployment, addictions, mental illness or domestic abuse. 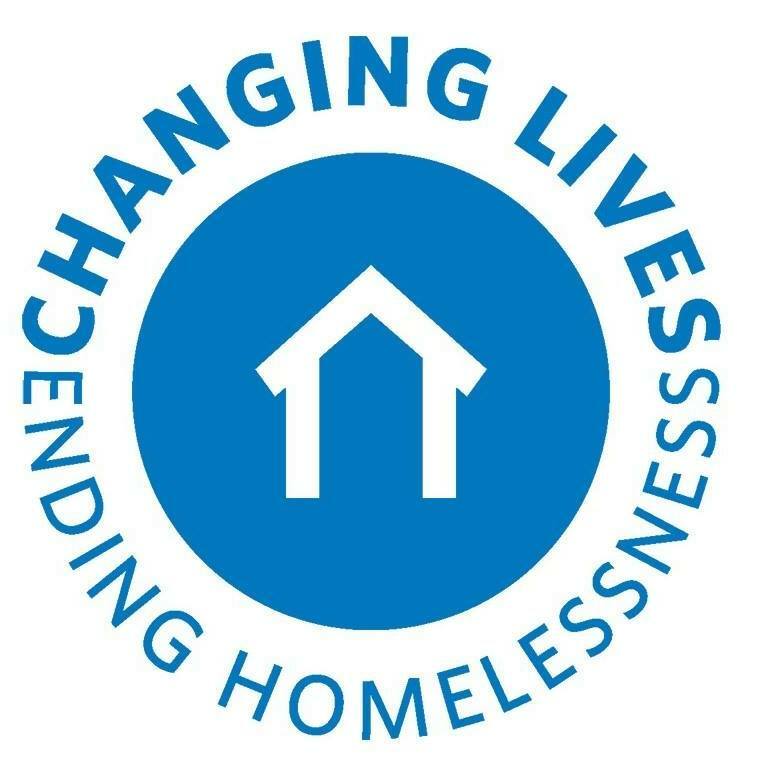 They strive to provide a supportive and compassionate setting where individuals can receive the tools they need to end their homelessness and achieve self-sufficiency. Are you familiar with Homeless Veterans Transitional Housing Program for Men? Help FreeRehabCenters.org users find out answers.